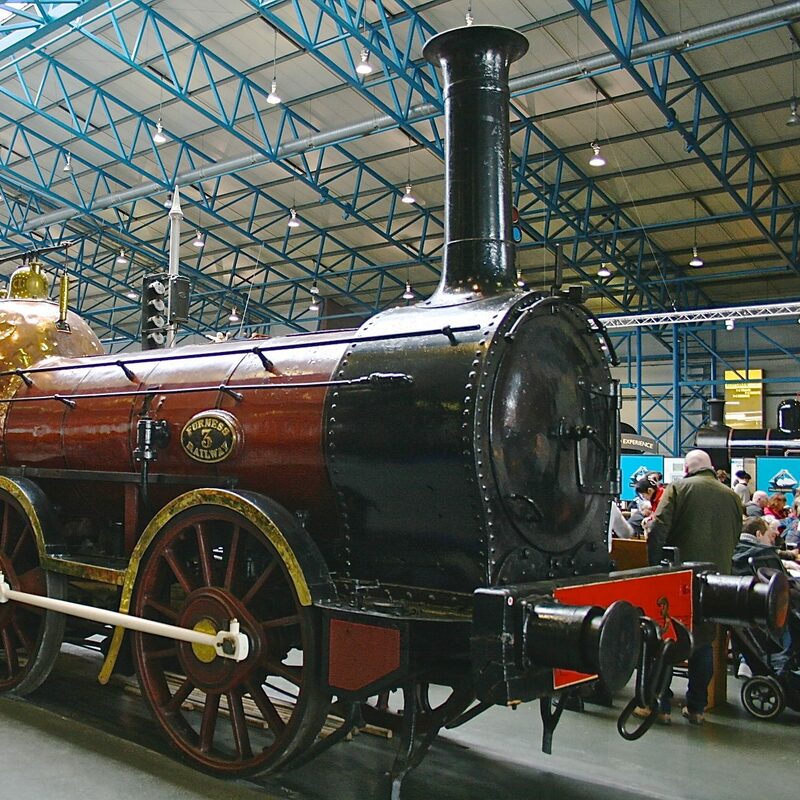 Some of the world’s most famous manufacturers of railway equipment, from locomotives – steam, diesel and electric – to signalling, train control, and heavy engineering products came from England’s north west. More particularly, in Lancashire, and around Manchester into Cheshire. These images are from just a few advertisements placed by these companies back in 1951 and 1952 in the leading railway magazines of the day. Watch this space ….. more to follow ….